There is something very visceral about baking a homemade loaf of bread. Instead of buying a loaf of bread at the store or letting a bread maker do it for me, I'm taking the time out of my day and using my own hands to create something out of a few simple ingredients. Standing in the kitchen and kneading dough in silence has a great therapeutic effect for me. I feel as if I am somehow more connected to the earth (or maybe I just feel more connected with myself). It's my release for anger, for frustration, or for built-up emotion. Whatever my emotions are going in, the result is always the same—a sense of calm and tranquility. I have 8 minutes to myself. To think. To feel the muscles in my arms work. To sense the changing of the dough's elasticity beneath my fingertips. To smell the yeast in the air. To feel awe for the simplicity and elegance involved in creating a loaf of bread. This is the way bread has been made for thousands of years. The basic steps are always the same—they always have been and they always will be. I find comfort in the process. It is rustic, true, but it is sophisticated at the same time. 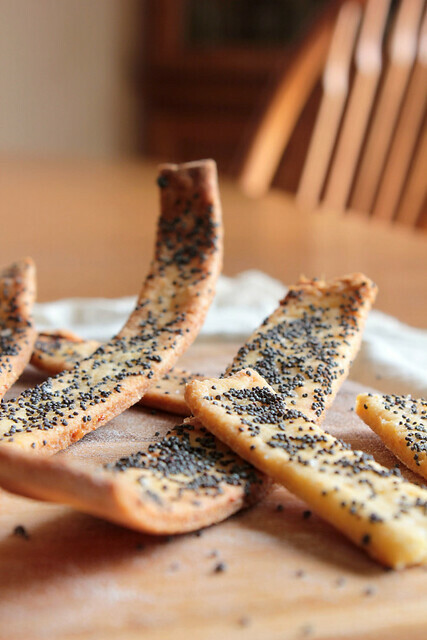 Instead of another bread recipe, this week I thought I'd share something that's new to me and maybe new to you too—homemade crackers. 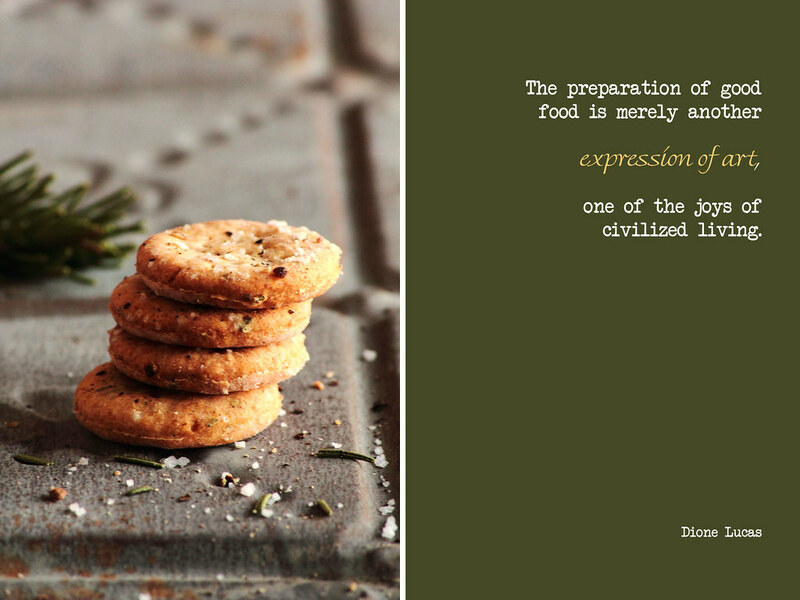 I have never made crackers before and, without knowing the process in which make them, it seemed daunting. Much to my surprise, the recipe was incredibly easy and quick, involving only a few minutes of hands on time (and a few extra to allow the dough to rest). The dough was very easy to work with and rolled out like a dream. 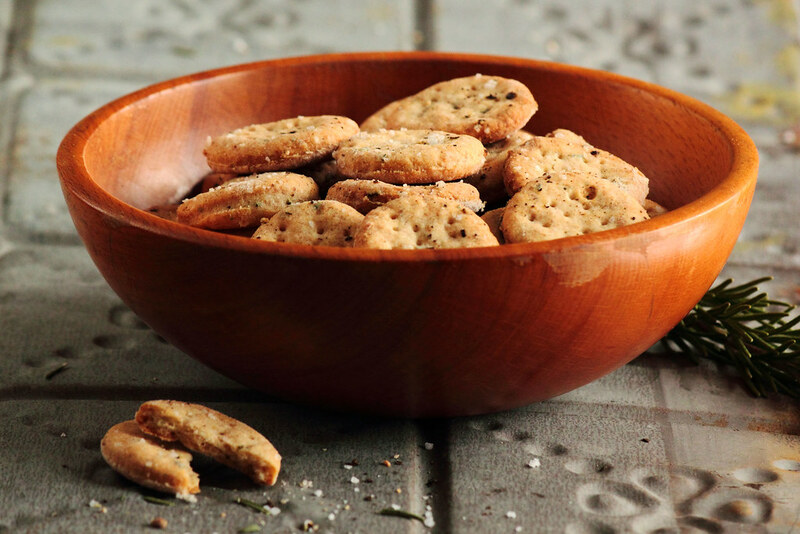 If you have never made crackers before, I urge you to give it a try. 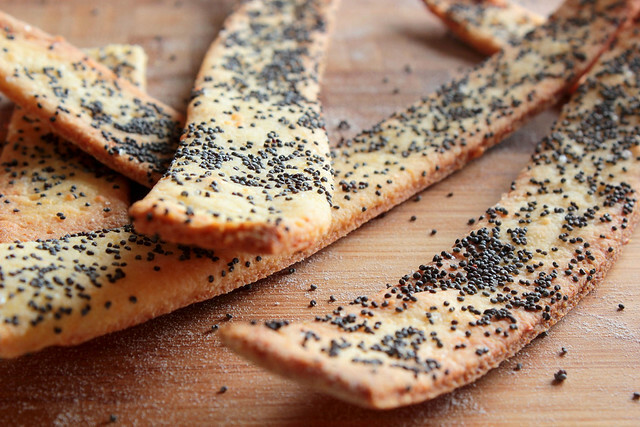 You might just be amazed at how simple and delicious it can be. 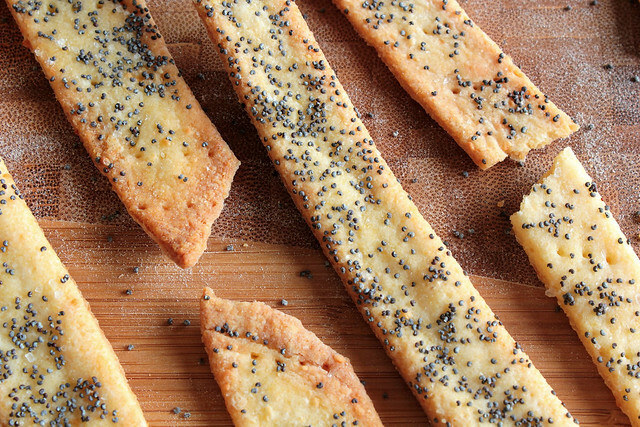 These Cornmeal Parmesan and Poppy Seed Crackers are flaky, light, and addictive. 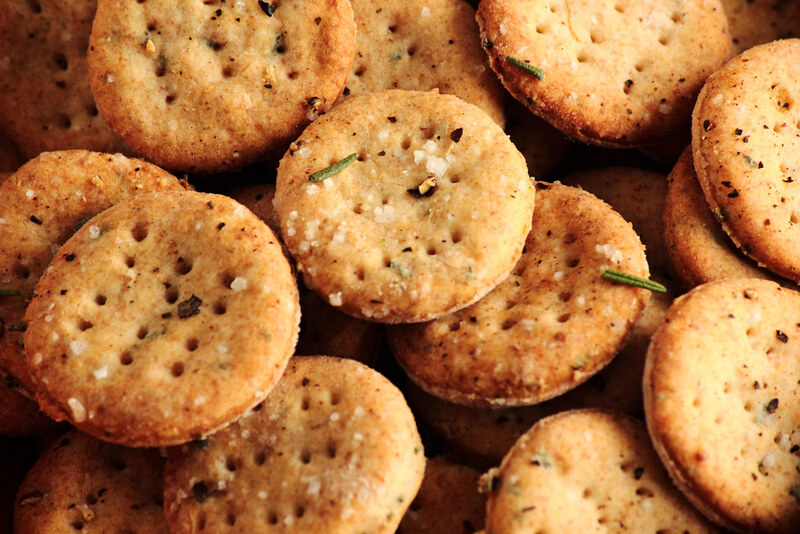 These crackers feature crunchy cornmeal and freshly grated Parmesan cheese. 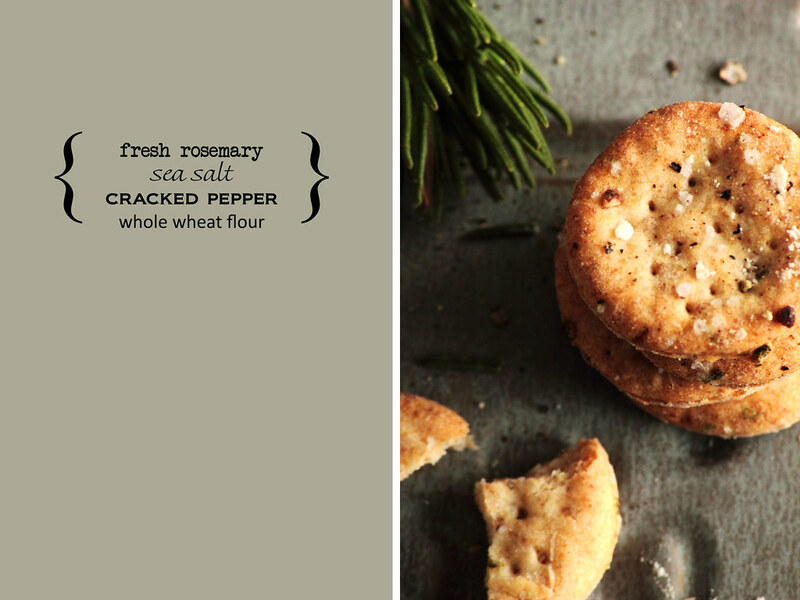 They are then sprinkled with poppy seeds and flaked sea salt for extra flavor and a touch of decorative flair. 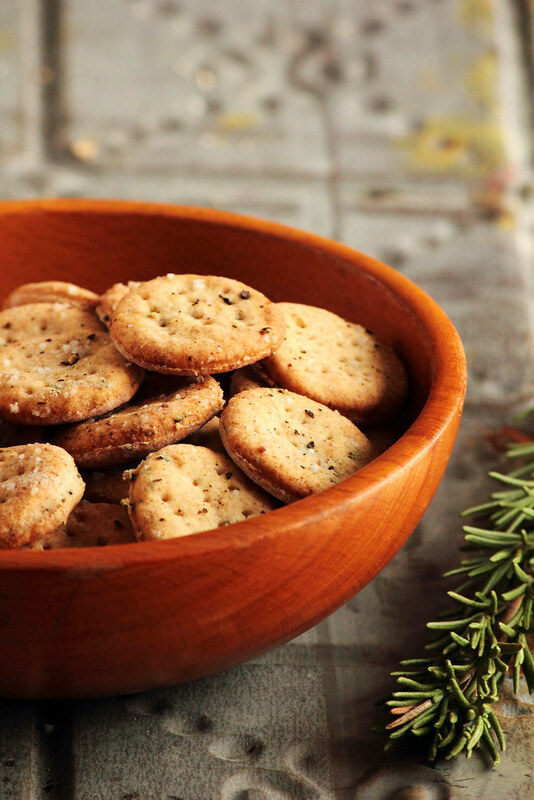 The crackers can easily stand alone but are neutral enough to serve with cheese. 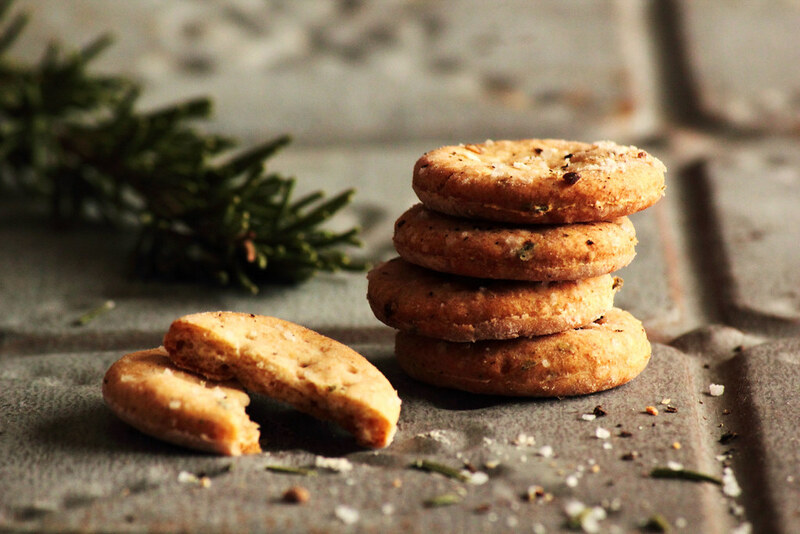 This recipe is simple enough that I believe anyone can make them and make them well.